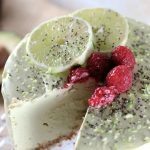 Gluten-free baking can be a hassle, but baking gluten-free dishes that are also low carb can prove to be even more of a challenge! The batter gets too sticky or too watery, the dough will just not stick together, or the dough will just not rise at all! 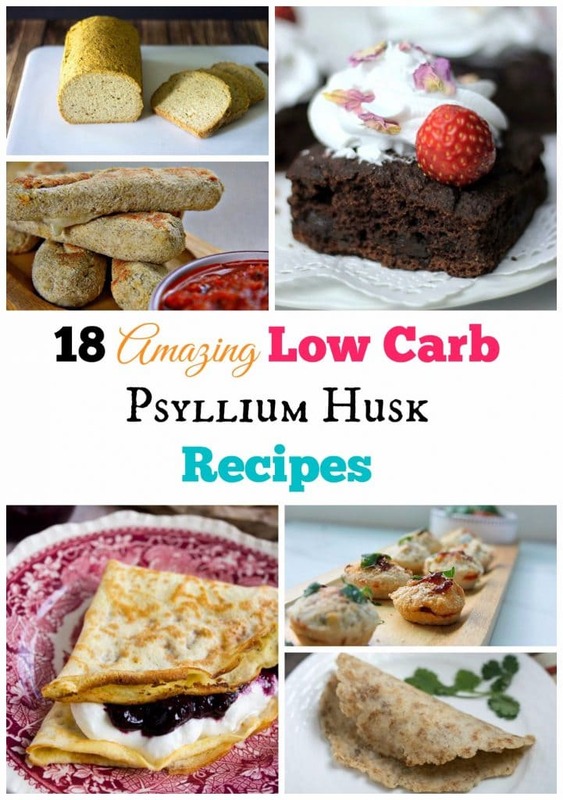 Luckily for us, psyllium husk powder is like a miracle ingredient in the low carb world! I like to call it the miracle glue because it honestly acts like glue! If you’ve ever baked with gluten, you’ll noticed that it kind of acts the same way and helps all of the ingredients stick together and bake evenly. 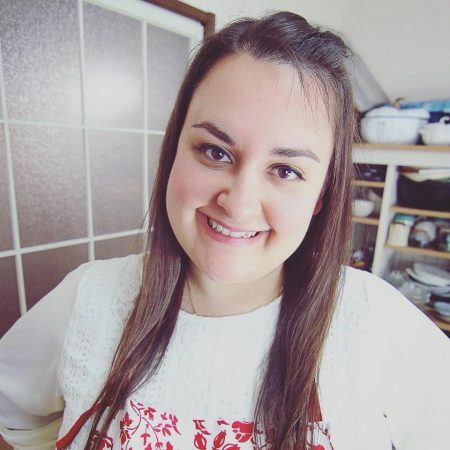 The liquid and dry ingredients ratios can be a little tricky to play with, which is why I decided to compile this list from different low carb bloggers who’ve used psyllium husk before! 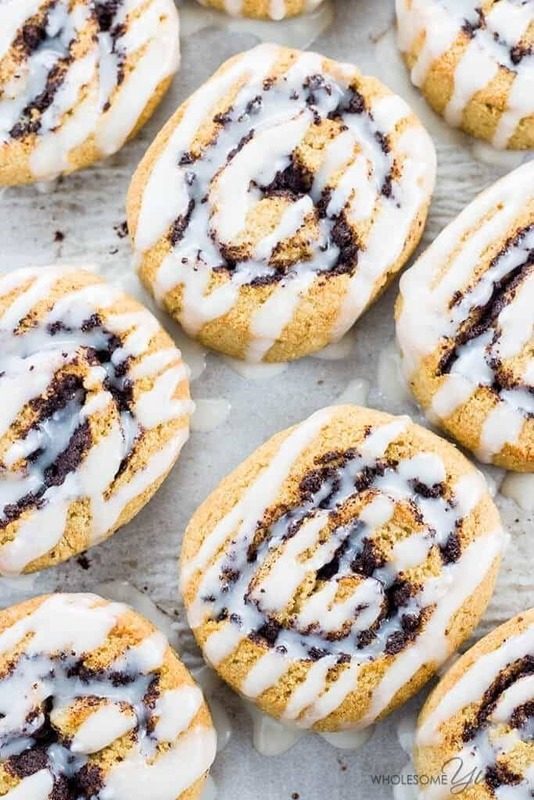 If it’s your first time baking with it, definitely try one of these yummy recipes! I recommend using the NOW brand of Psyllium Husk Powder as some other brands tend to turn your baked goods purple! Although they don’t taste any different, it’s still a bit weird eating purple bread! These cinnamon buns are low carb, gluten-free and sugar-free! 40 minutes of baking and they are ready to enjoy! Gluten-free and sugar-free, you can make healthy breakfast bars and freeze them as snacks for later! A healthier version of the popular German snack! 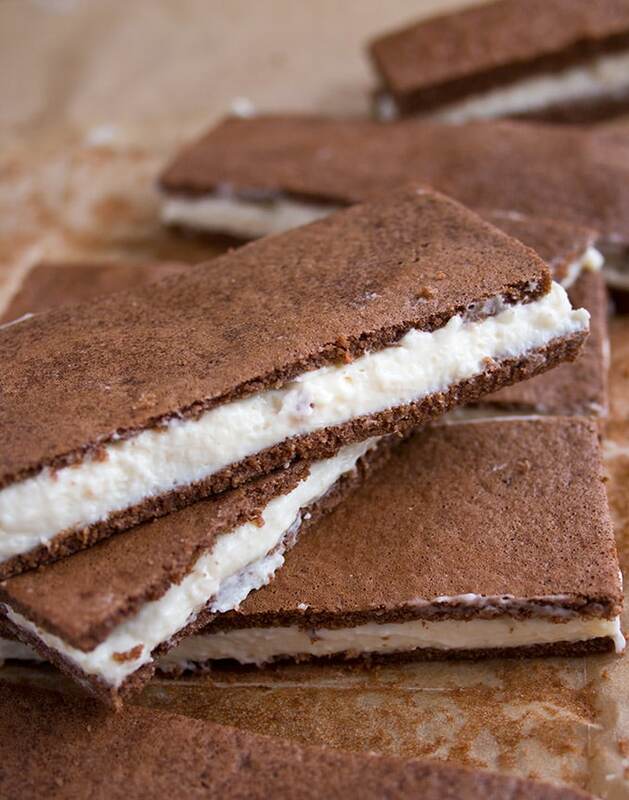 These gluten-free and sugar-free bars are to die for! 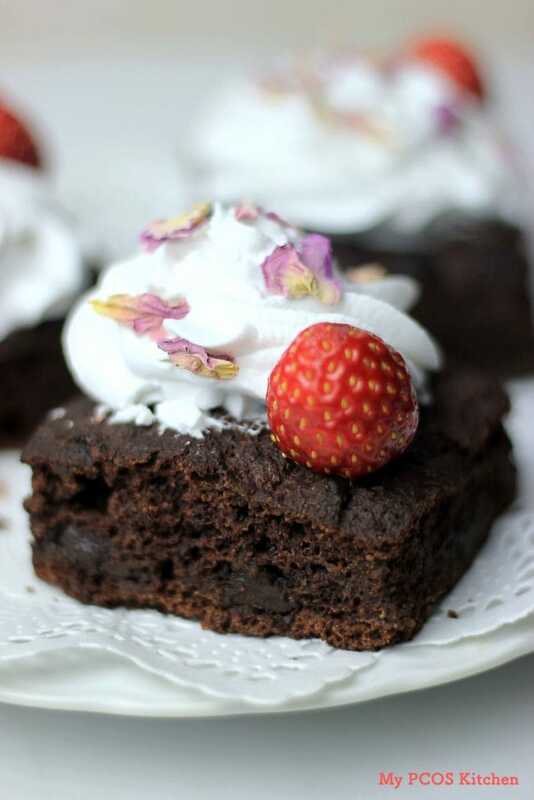 For when you need a guilt-free chocolate treat!! 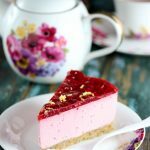 These gluten-free, sugar-free and dairy-free cake bars are guaranteed to impress the whole family! Can you even imagine? 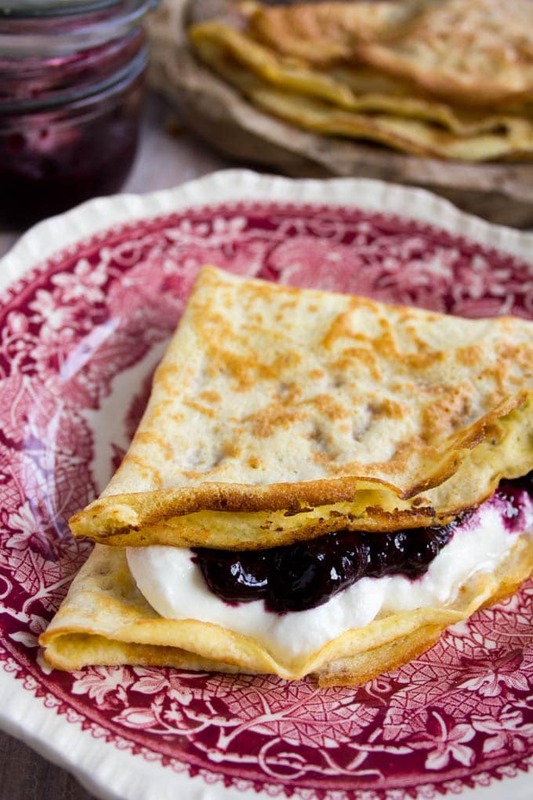 These crepes are so simple to make AND flexible! So many possibilities!! 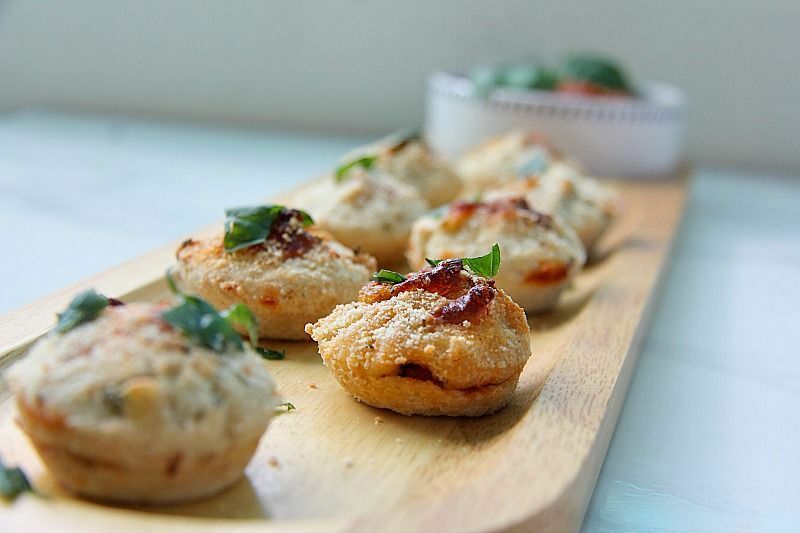 These remind me of those mini pizza bagels we used to eat as kids! 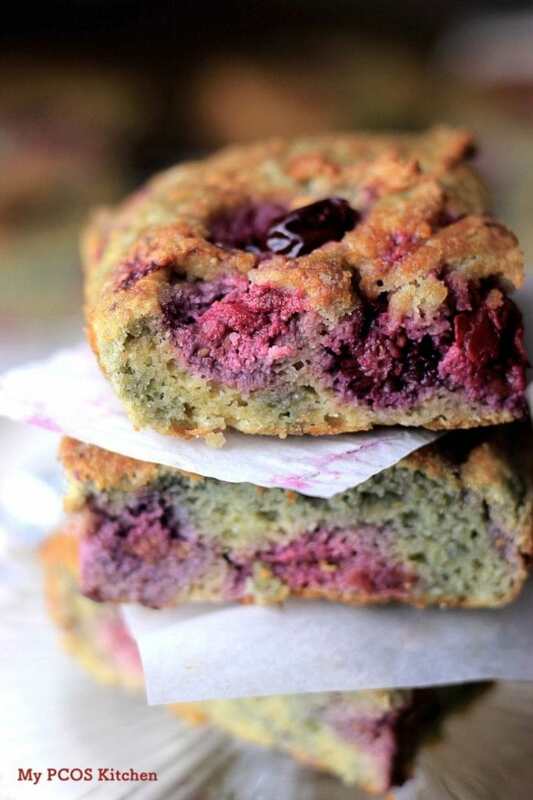 These are perfect if you have a nut allergy as they use coconut flour! 2. Low Carb Thin Crust Pizza from Beauty and the Foodie! 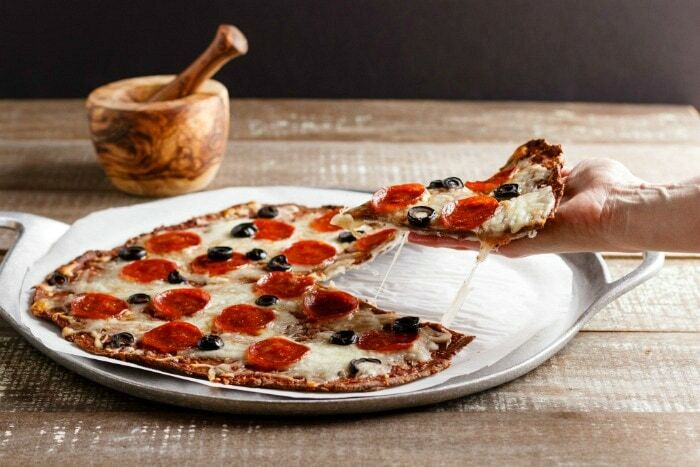 This healthy take on a thin crust gluten-free pizza can have so many topping possibilities! A thin, but sturdy crust is definitely a rare sight! 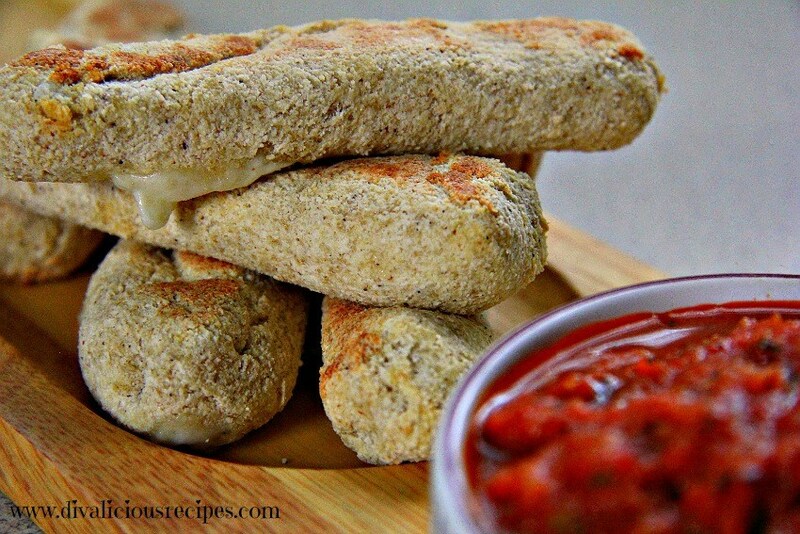 These breadsticks would impress the whole family or friends during game day! It’s a game changer! This delicious loaf can be served for breakfast, lunch or dinner! 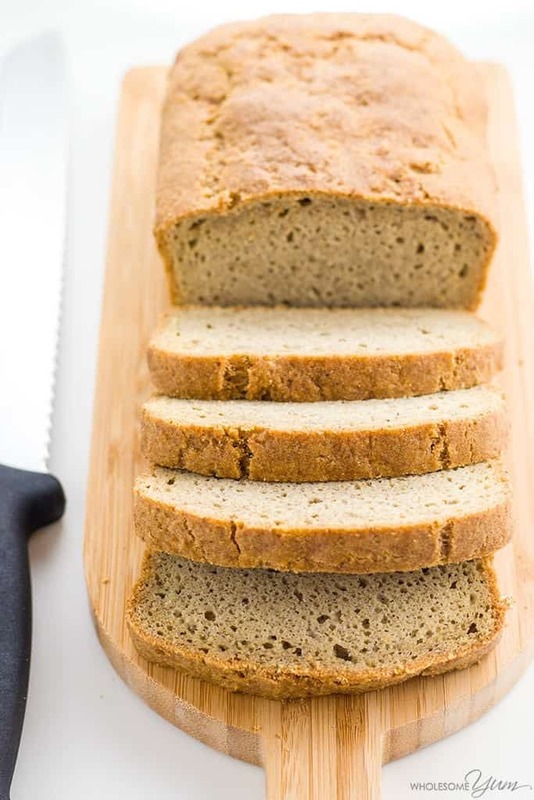 This dairy-free and gluten-free loaf is a must try! 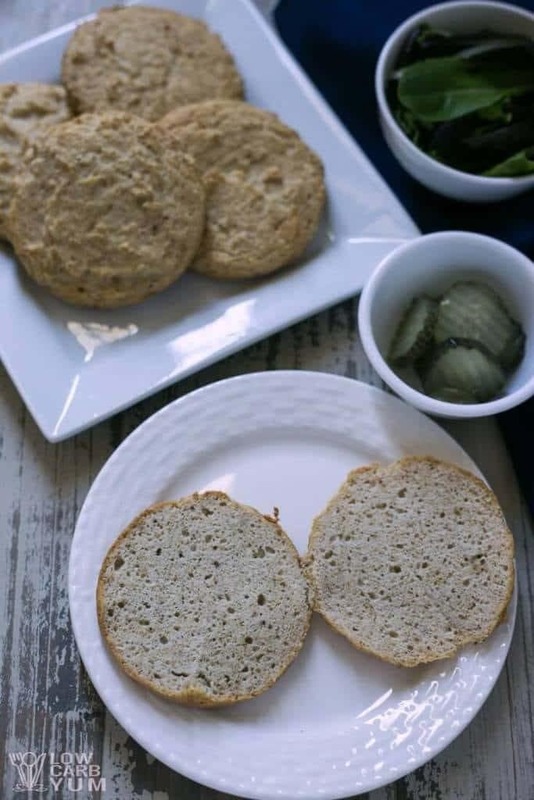 These gluten-free and dairy-free buns taste just like whole wheat bread! Soft and flexible, you can make any shape you want! 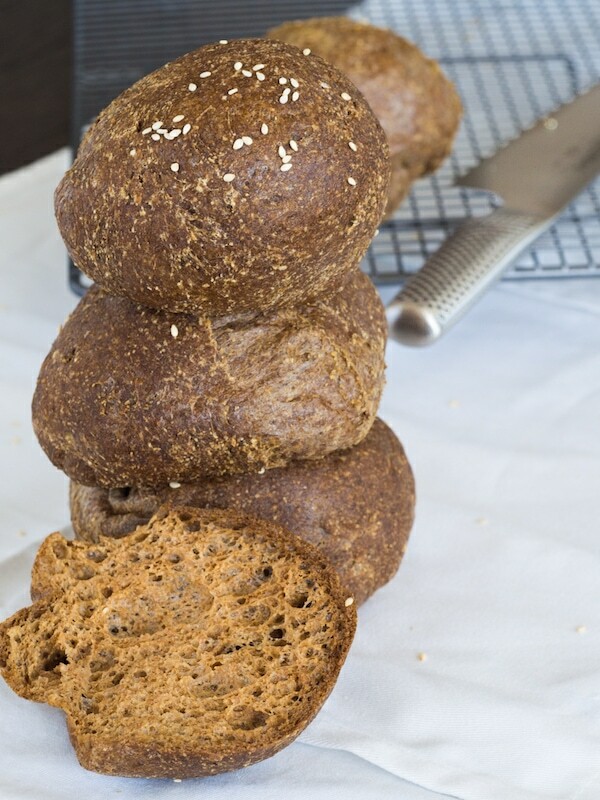 A bread made with only 5 ingredients! 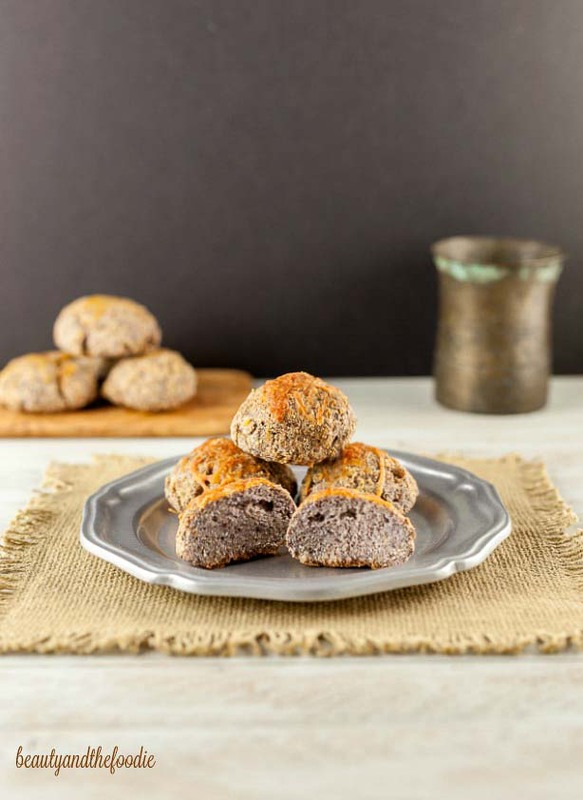 This dairy-free and gluten-free bread is a definite game changer! Sandwiches, here I come! 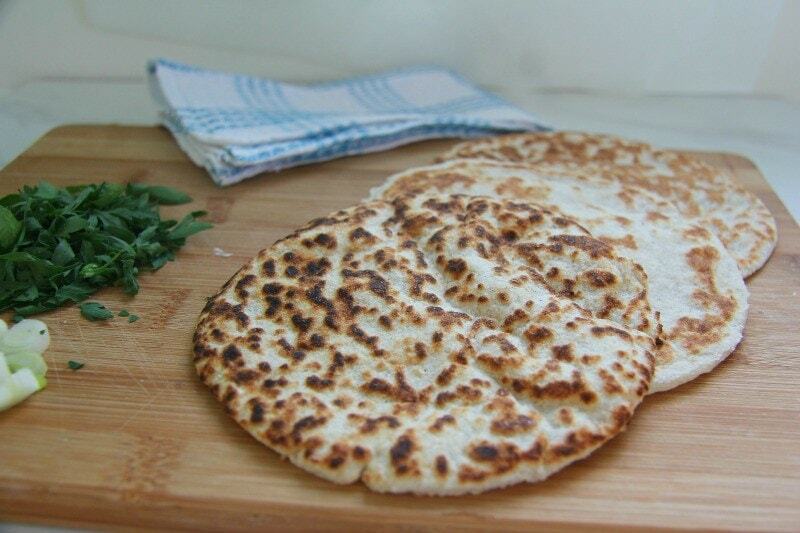 With just the use of a griddle pan, you can make these amazing stretchy flatbreads! Plus, they’re dairy-free and gluten-free! YUM! Brushed with some delicious butter on top and topped with cheese, these are the perfect sides for dinner! 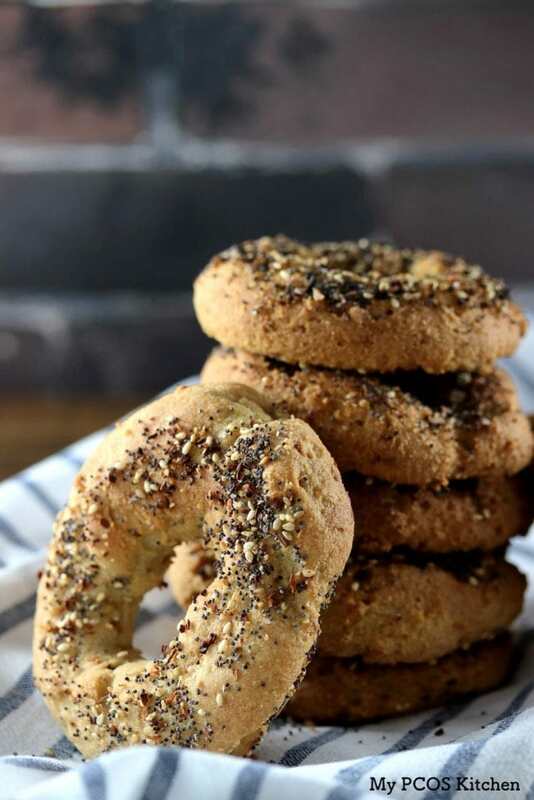 Without all the carbs and calories, these everything bagels remind me of Montreal-style ones!! 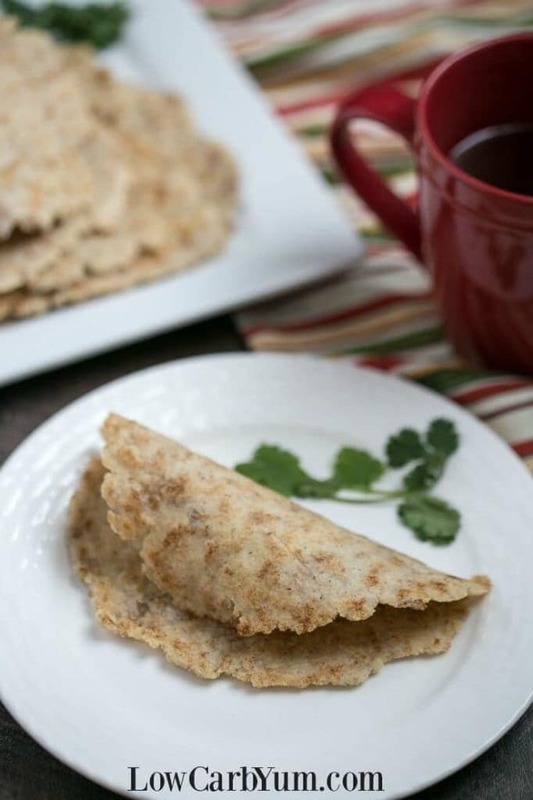 These tortillas can be wraps for sandwiches or for taco night Tuesday! Easy flexible gluten-free wraps. This easy gluten-free bun is perfect for all your summer grilling! Hamburgers have never tasted better! 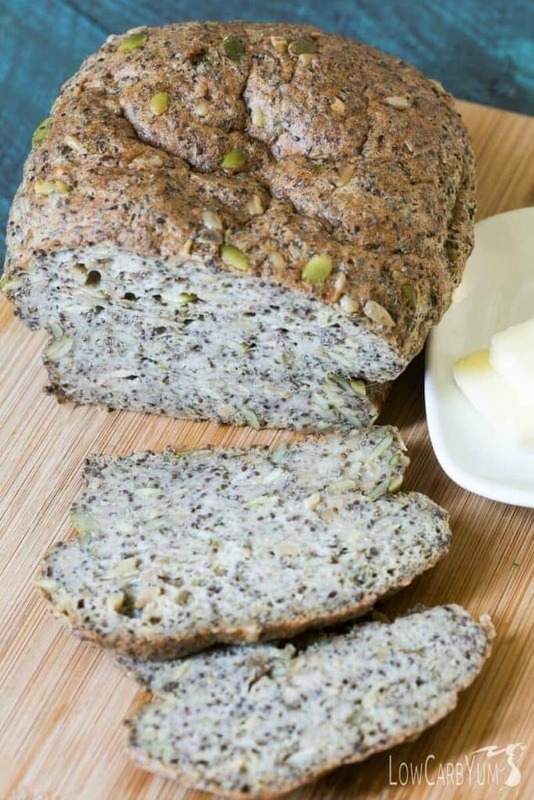 A yummy bread loaf packed with hearty seeds and fiber! Great for picnics with the kids! These rolls are perfect for lunch or breakfast, and especially smothered in butter! Hi again, sorry, I found then all, my error! Hi, the title of the collection states 18 recipes, but I can see only 10. Am i missing something? Love what I’ve seen so far! 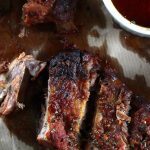 Lots of great ideas here that I need to try soon! 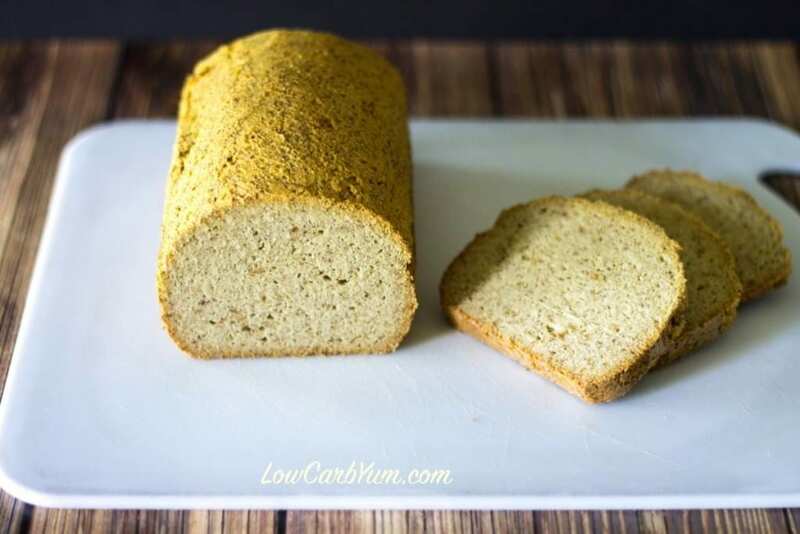 Psyllium really helps get the right texture in low carb breads. Thanks for including a couple of my recipes, too. You’re welcome Maya! I love psyllium!! 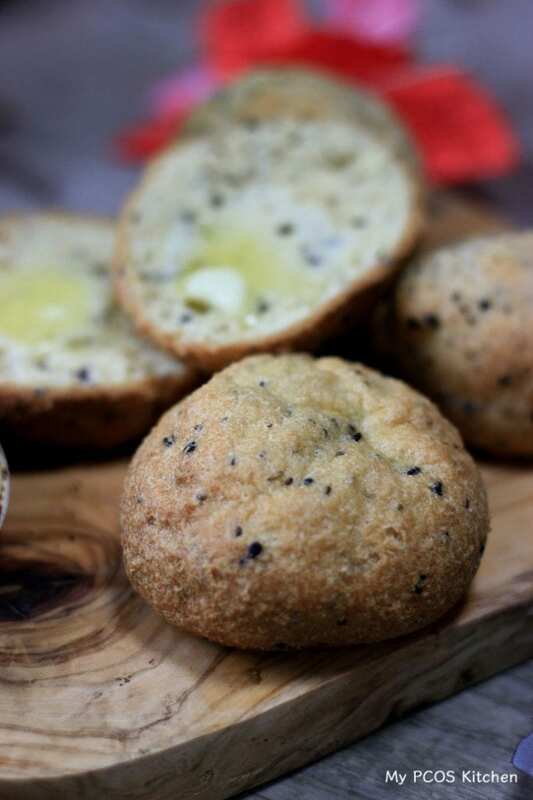 I love the texture that psyllium adds to low carb baked goods. Saving this collection for later. Thanks for putting it together!